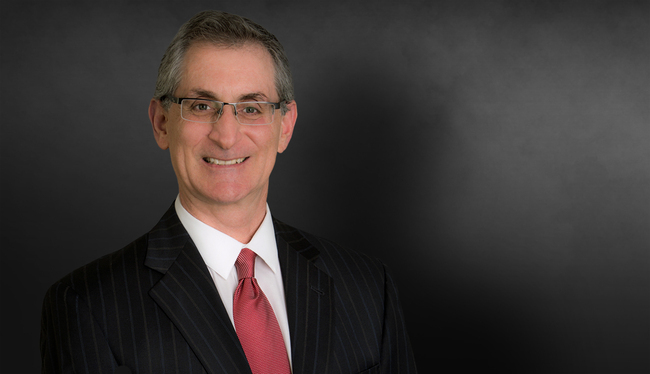 Michael Hornreich focuses his practice in the areas of construction law and construction litigation, in which he has wide-ranging experience in trial, arbitration and administrative proceedings. Formerly a civil engineer, Mike participated in the design of major environmental facilities. This background, combined with his extensive experience trying major construction disputes to juries, as well as bench trials, board proceedings and arbitrations, enables Mike to quickly get to the bottom line on new cases, and aggressively prepare for trial, thereby optimizing settlement value. Represented the design builder/manufacturer of synthetic fuel processing plants. The dispute concerned the plants’ ability to process the feedstock and reagent in a manner that qualified for tax credits. Represented the design builder of an advanced jet hangar concerning allegations of fire protection system design deficiencies. Advised designer of large reservoir project on successful strategy for defeating claims concerning alleged defects. Successfully tried cases for the Florida Department of Transportation, defeating contractor claims for up to $60 million. Collected $52.8 million settlement during trial for financial bond insurer MBIA against publicly traded property manager for damage to student housing complex. Represented the general contractor on the construction of twin power plants in Lakeland, Florida. The dispute involved the switch in fuel sources and retrofit from coal to gas. Represented general contractor on the construction of aerospace launch facilities. Represented general contractor on the construction of a major sector gate and flood wall construction for the New Orleans District of the USACOE. Represented owners and general contractors on several different waste water treatment plants facilities. Represented general contractor for a paper plant retrofit/expansion project. Represented general contractor on an oil refinery expansion. Represented developers of more than 50 high-rise condominiums against contractor and association claims. Successfully handled trial for roofing product manufacturer accused of environmental contamination of office building and art gallery. Rated, AV® Preeminent™ 5.0 out of 5 in Martindale-Hubbell® certification procedures, standards and policies. Speaker, Design Build Liability, University of Florida School of Building Construction, November 2010, 2012, and 2013. Speaker, "Solving Water Intrusion and Mold Problems," Lorman Seminar, December 2005. Numerous Presentations to Client and Management Groups on Cutting-edge Issues.